Cigarette Smokers are wanted to participate in a research study, coordinated from Royal North Shore Hospital (Prof Geoffrey Tofler, PI). The novel approach, conducted via the internet, uses a brief personalised video to create a simulated teaching moment emphasising the link between smoking and heart attack. Support will also be provided through video counselling with a smoking cessation expert, NRT advice and mobile phone messaging. 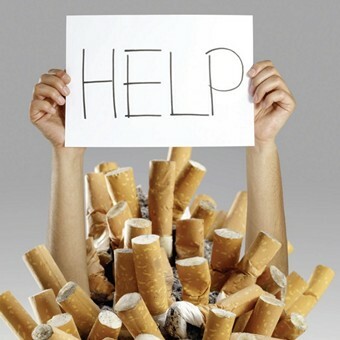 Cigarette Smokers can be directed to www.scupi.com.au for more information and enrolment. This study has been approved by the Northern Sydney Local Health District Human Research Ethics Committee, study reference # HREC/12/HAWKE/172.